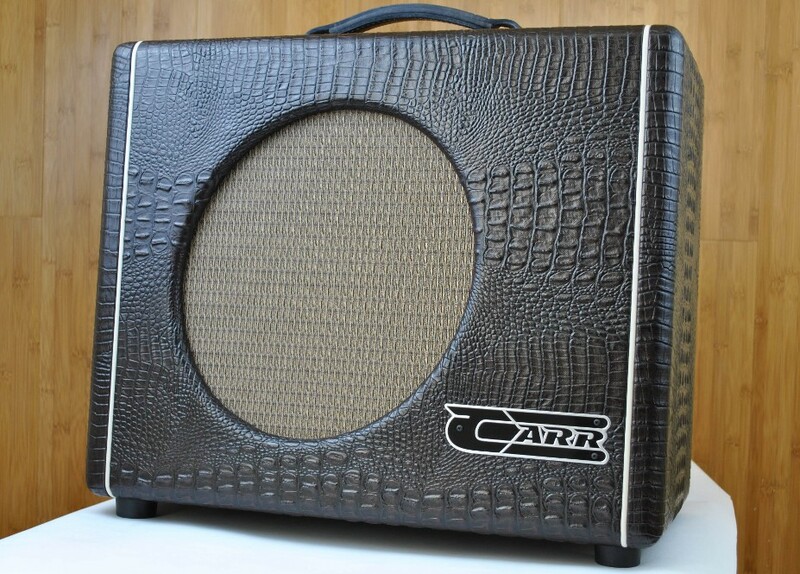 Please stop by, call or email with any questions concerning Carr Amps. 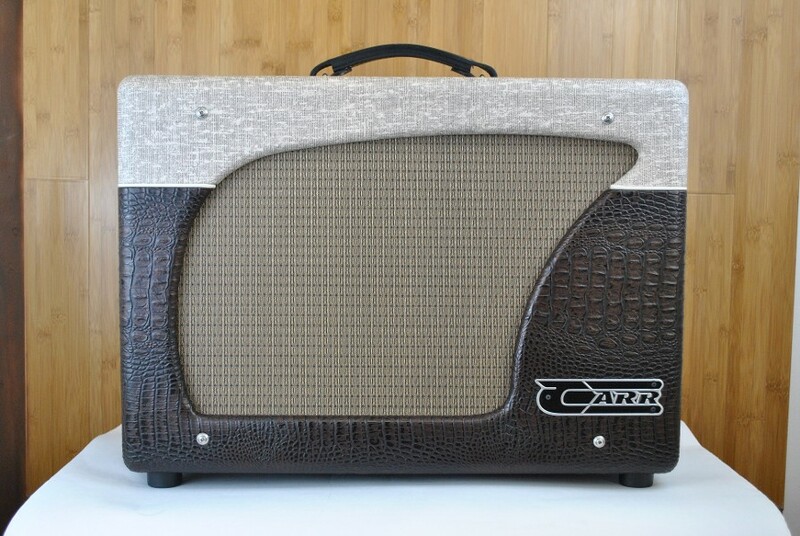 Steve Carr builds his Carr Amplifiers in Pittsboro, North Carolina. 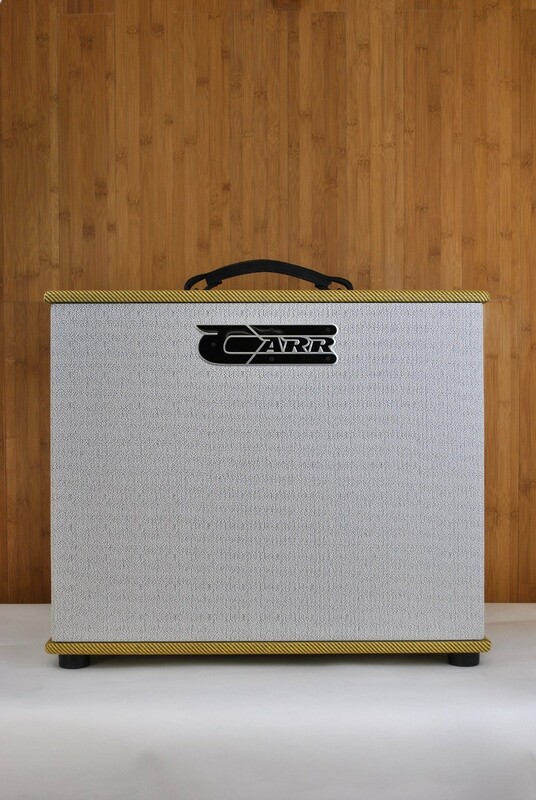 Comprised of unique circuit designs, meticulous point-to-point construction, premium components and hand-crafted cabinets, Carr Amps are designed and built with distinct character, sonic personality, and the flexibility and features that will inspire you to create your very own signature sound at volume levels appropriate for home, studio and stage....it's Carr Ampifiers. 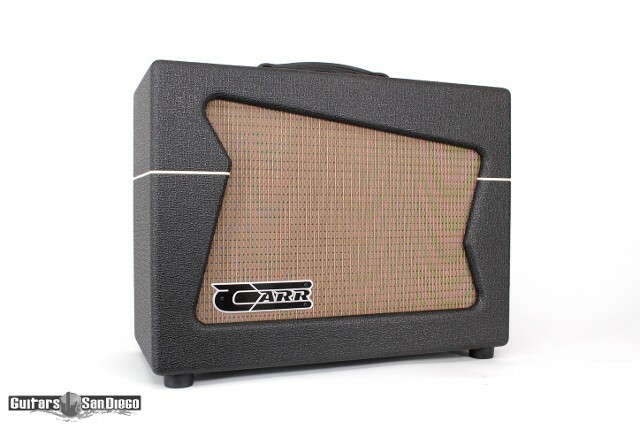 It's no accident that the Carr Amps- Rambler succeeds in delivering classic American 'deluxe' tone with dramatically expanded clean headroom, solid bass response and the option of 28 watt pentode or 14 watt triode operation. 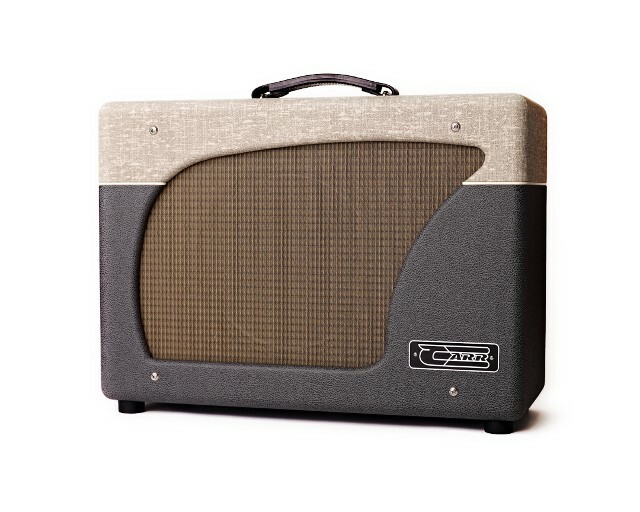 The Rambler simply reflects my desire to improve and refine the original concept of an appropriately powered 1x12 club amp with reverb and tremolo. 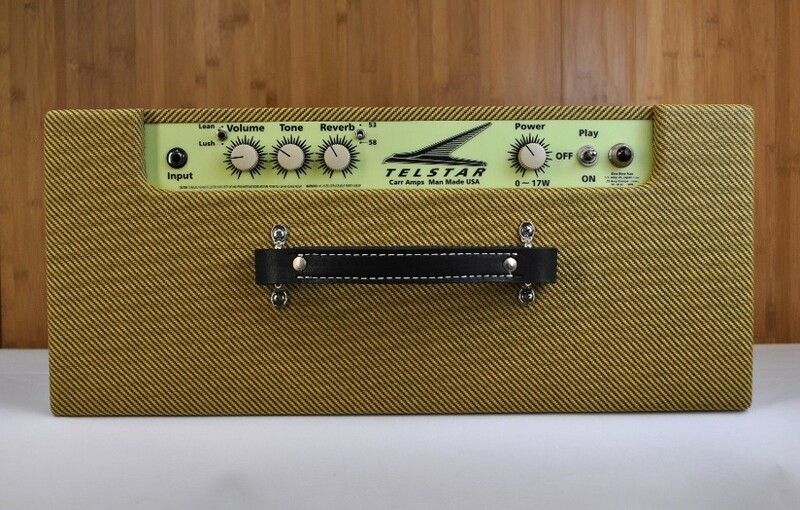 Rambler owners describe their amps as being warm, full and round, with a surprisingly high threshold of clean tone, (which also makes the Rambler uniquely suited to virtually any overdrive pedal ever built). 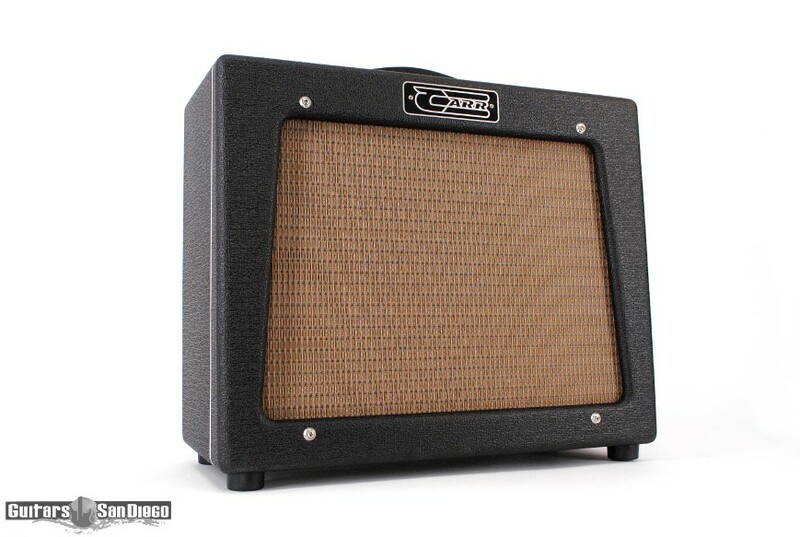 The Rambler is considered by many to be the quintessential club amp, voiced to meet the needs of virtually any player, and all types of music. 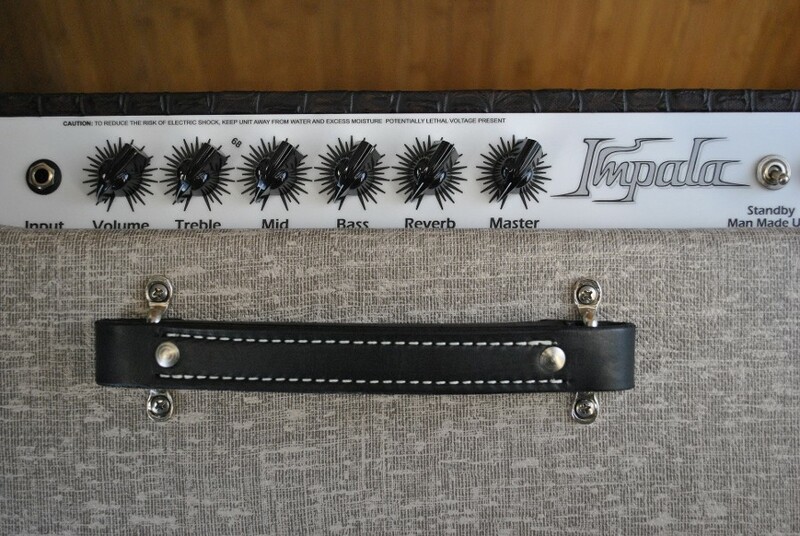 The Carr Impala is one of those very rare amps that can do it all. 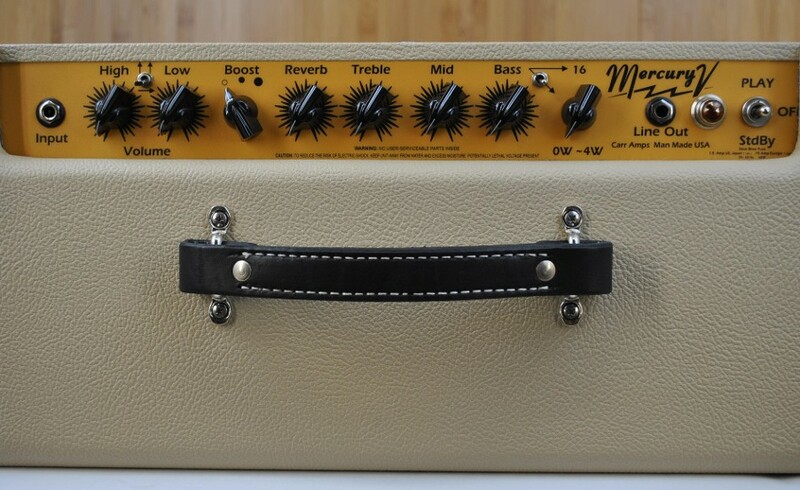 From sweet glassy clean tones to pushed, in your face, American overdrive – you will find it here. 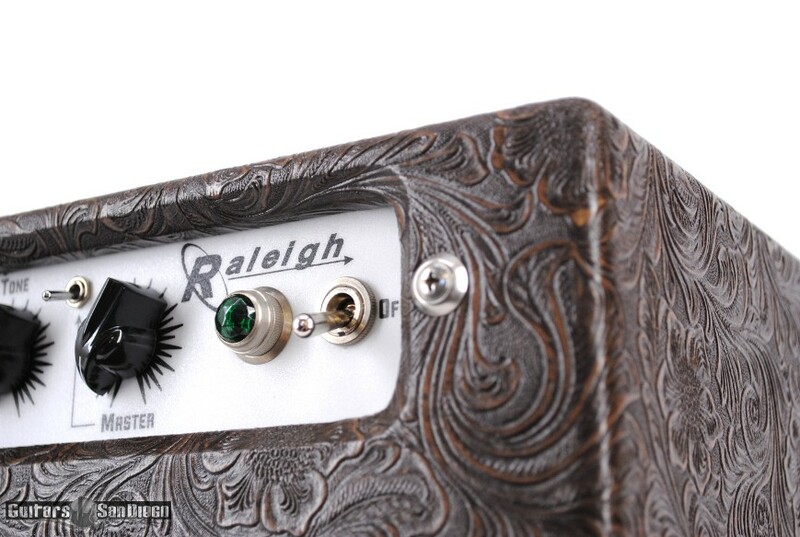 The Raleigh is a versatile practice/studio amp designed to deliver both pristine clean and heavily overdriven tones at usable volumes. 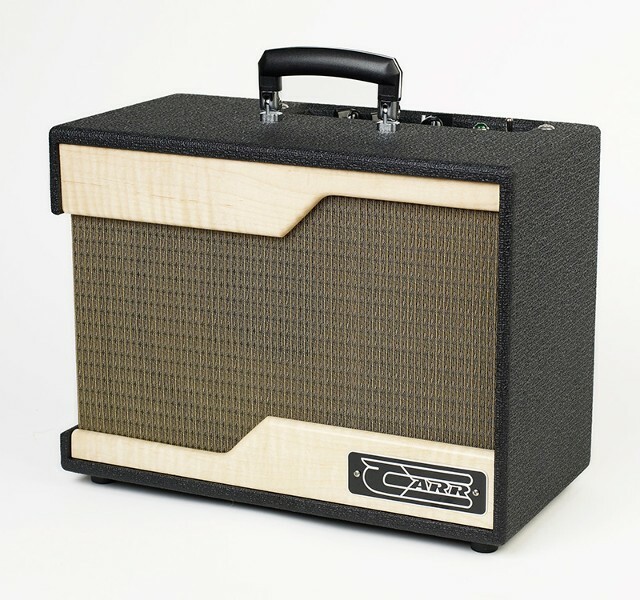 The Raleigh's styling pays homage to the funky practice amps of the late 50s and early 60s.